(HUTTO) – Texas State Technical College in Williamson County has named Darren Block as its new Campus Director and Campus Academic Manager. 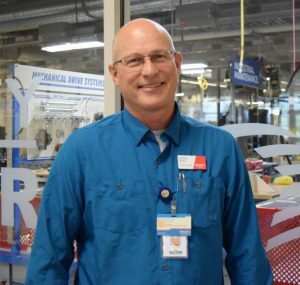 After retiring, he attended TSTC in Waco and graduated from the college’s Mechanical Engineering Technology (now Precision Machining Technology) program with a 4.0 GPA. “I wanted to become an engineer, and that was the liaison in between the two,” Block said. After working in the field for a while, Block paid a visit to TSTC in Waco to update his machining software. 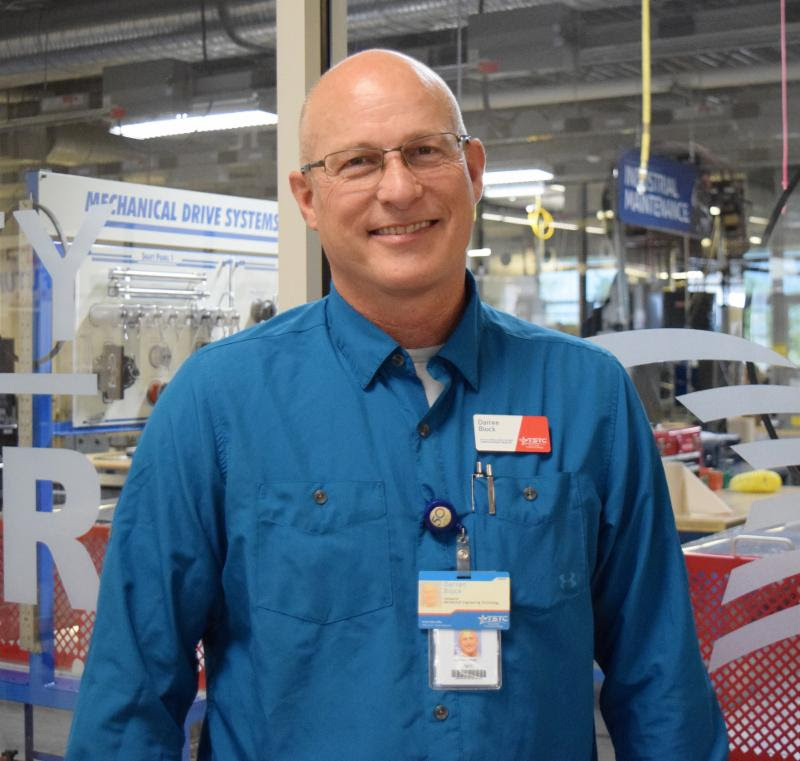 Block began teaching Precision Machining at TSTC in Williamson County in 2014 in the early stages of the program and grew to love the profession. Though his new position focuses more on the management side of things, Block is glad to lend support to his colleagues. TSTC Provost Edgar Padilla said Block is a great asset to the leadership team. Block said he is happy to be in a position where he can effect change. This entry was posted in Williamson County on May 21, 2018 by Debra Gonzalez.